Headquartered in Madison, Wisconsin, CM Vantage is an excess and surplus lines insurance company specializing in underwriting unique exposures and providing innovative product solutions. We distribute products through select wholesale brokers and general agents. Our team of experienced excess and surplus lines professionals work with our wholesale partners to provide a wide array of insurance products including: primary casualty, excess casualty, primary property and excess property. We know that every day we need to earn the trust and support of our business partners and we are committed to exceeding their expectations in every way. 1. Strong balance sheet: A member of the CM Group which has a policyholder surplus exceeding $615 million and assets of $1.9 billion. 2. Limited distribution: Value partners looking for a long-term, mutually beneficial relationship. 3. Unwavering commitment to the wholesale channel: Support strong relationships with wholesale brokers and general agents who have expertise in risks outside the appetite of admitted carriers. 4. National presence: Serving wholesale producers across the United States. 5. Unique and innovative products: Attuned to trends in a constantly evolving market. 6. Underwriting expertise: Experience and flexibility in coverage and pricing of unique risks. 7. Service excellence: A commitment to the highest level of support and service. CM Vantage is a wholly owned excess and surplus lines subsidiary of Church Mutual Insurance Company. Alan brings over 25 years of property and casualty experience focused on both surplus lines and admitted operations. 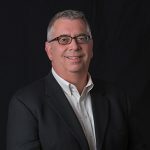 Prior to joining CM Vantage, Alan was COO and President of Property & Casualty Operations for Capitol Insurance Companies, a member of the Alleghany Group. His background in leading underwriting, distribution, claim, reinsurance, technology and legal operations positions him well to lead CM Vantage. Mike brings over 24 years of property and casualty experience focused on both surplus lines and admitted operations. 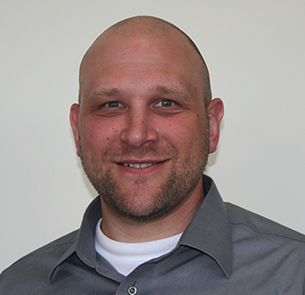 Prior to joining CM Vantage, Mike was Vice President – Underwriting for Colony Specialty. He also worked for AIG in leading the excess casualty division for the West Region and started his insurance underwriting career with the Cincinnati Insurance Companies. His background in strategic thinking, coaching and motivating underwriting teams positions Mike well as CM Vantage’s Chief Underwriting Officer. 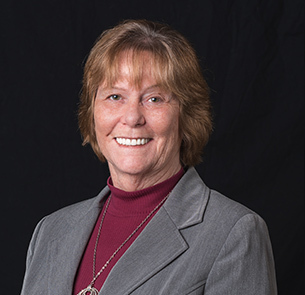 Julie has 30 plus years of commercial insurance experience ranging from underwriter to branch, regional and home office positions for both surplus lines and admitted operations. Prior to joining CM Vantage, Julie was Underwriting Manager for Capitol Insurance Companies, a member of the Alleghany Group, where she leveraged underwriting skills and resources to manage a diverse book that included a wide range of industries. Mark brings over 23 years of property and casualty experience in surplus and specialty lines. Mark started his career as an agent and has honed his skills in risk underwriting, product development, distribution management, operations, corporate underwriting and regulatory compliance. Prior to joining CM Vantage, Mark held various management positions with Capitol Insurance Companies, a member of the Alleghany Group. 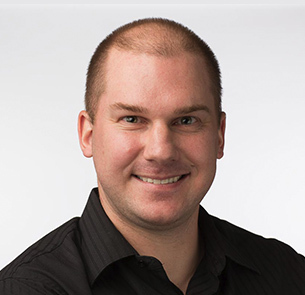 Andy brings over 13 years of insurance experience with an emphasis on insurance operations. 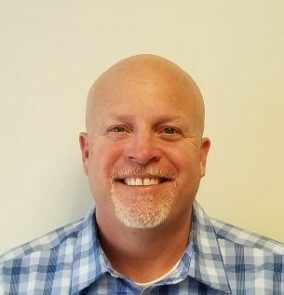 Andy began his career as a licensed multi-line insurance agent and has developed expertise in customer service, issue resolution and operational efficiency. Prior to joining CM Vantage, Andy held numerous operational positions of varying complexity with Capitol Insurance Companies, a member of the Alleghany Group. Tom brings over 12 years of insurance experience to CM Vantage with an emphasis on Surplus Lines throughout the majority of his career. Tom began his career with a local specialty lines carrier; from there he became a licensed P&C agent. After being an agent, Tom had an opportunity in Surplus Lines with a field position for a Binding P&C market. Most recently, Tom was with a large brokerage headquartered in Madison. Tom’s experience has been in learning all facets of admitted and non-admitted underwriting, operations, marketing and distribution. Jameey brings over 23 years of commercial insurance experience in the specialty and surplus lines property and casualty industry. He began his career as a loss control and premium audit representative before transitioning into underwriting in 2005. Prior to joining CM Vantage, Jameey was a Regional Underwriting Manager with Capitol Insurance Companies, a member of the Alleghany Group. Nathan brings over 18 years of diverse experience in the property and casualty industry which includes a background in multi-line, multi-distribution, primary and excess, admitted and non-admitted operations. 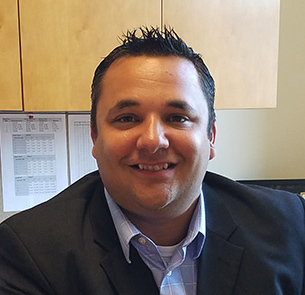 He started his career with a general agency, followed by nearly a decade as an underwriter with a national specialty insurer. Most recently, Nathan was with a large brokerage organization. Nathan leverages his depth and breadth of experience in building strong business relationships with CM Vantage’s distribution partners. 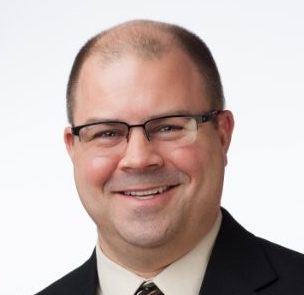 Ryan brings over 13 years of commercial underwriting experience in the property and casualty industry. Over his 13 year career, Ryan has developed his underwriting skillset in both the admitted and non-admitted specialty lines markets. Prior to joining CM Vantage, Ryan was a Senior Commercial Underwriter with Capitol Insurance Companies, a member of the Alleghany Group. Dan brings 16 years of commercial insurance experience in both the UK and US property and casualty industry. 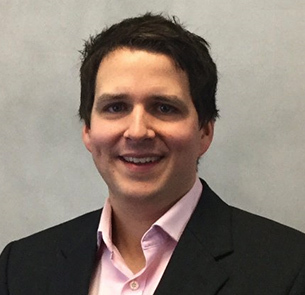 Dan started his career with Aviva in the UK as a commercial underwriter. 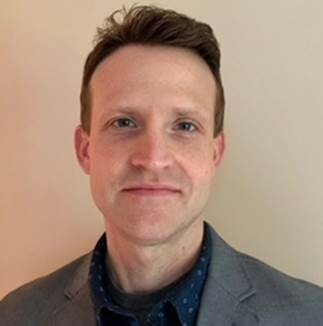 Upon moving “across the pond” in 2010, he continued to develop his skills as a commercial underwriter in both the non-admitted and admitted specialty lines. Dan enjoys learning something new every day and building strong business relationships with CM Vantage’s distribution partners.